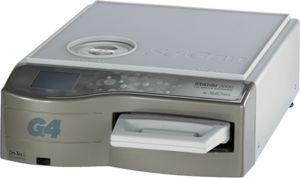 HomeNewsWhat Are the Benefits of Using Steam Sterilization? When it comes to sterilizing important equipment and tools, there is no room for error. This is why it’s important to use the most effective form of sterilization. Steam sterilization is both effective and easy to perform, which makes it an ideal choice in a variety of settings. 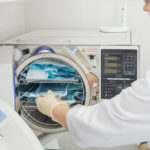 If you want to learn more about steam sterilization and all of the benefits it can offer, keep reading. 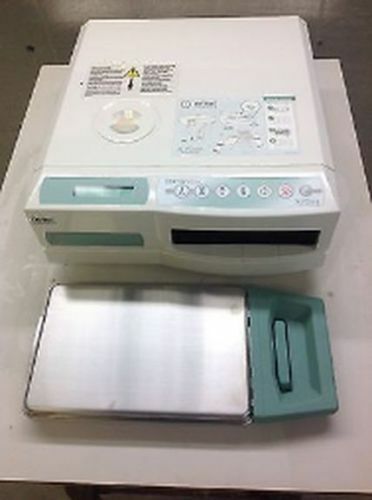 There are several reasons industries, like the medical field and tattoo industry, should use the steam sterilization offered by devices like Statim autoclaves. 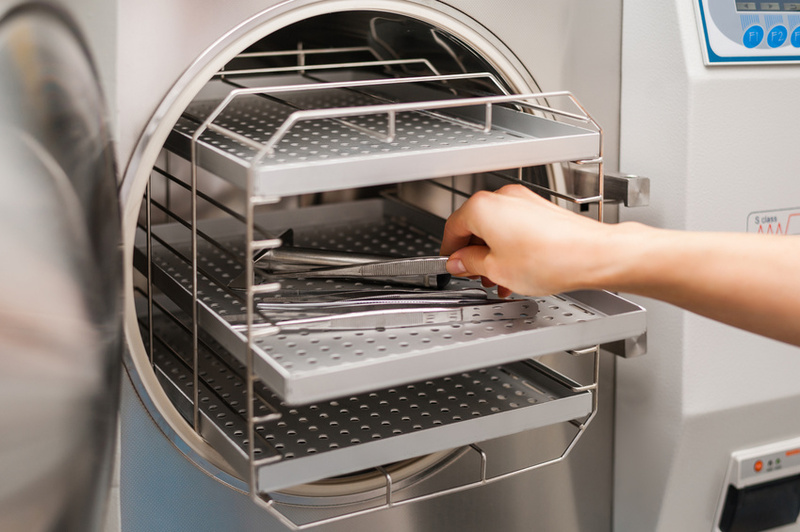 First and foremost, steam sterilization is generally quicker than other forms of sterilization, which means staff can start using their tools and equipment again sooner. Additionally, steam sterilization is effective for a wide variety of materials and can be used in many different industries. And lastly, steam sterilization is a safe method of sterilizing. It’s safe in that it both effectively removes bacteria and other contaminants and it’s an overall safe process to use. All in all, the advantages of using steam sterilization are clear. 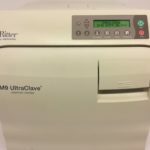 Why Should You Use an Autoclave? 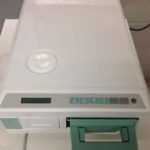 When you need new sterilization equipment, you may want to consider looking for a refurbished autoclave for sale to keep the cost down. 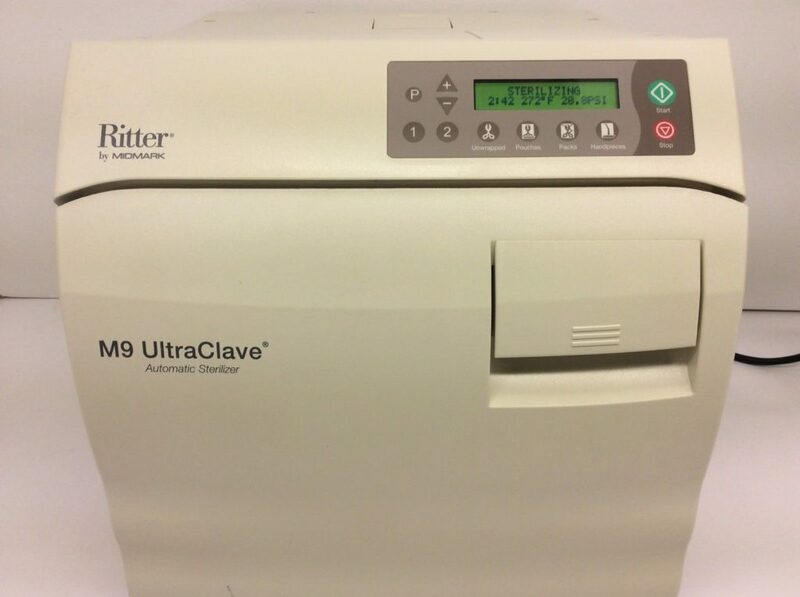 An autoclave can effectively sterilize a variety of tools, including medical equipment, laboratory tools, and other materials. 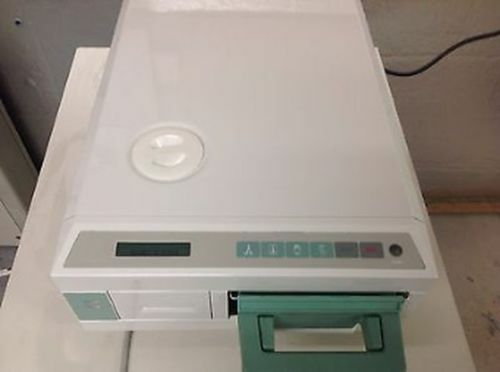 There are even autoclave tattoo sterilizers to help ensure the tattoo and piercing industry is only using properly sterilized equipment — which is definitely needed considering that about 45 million Americans already have at least one tattoo. 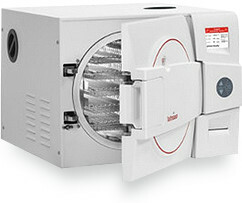 How does steam sterilization work with an autoclave? 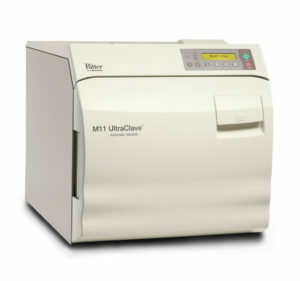 Autoclaves come in a variety of sizes and offer different functions, which means there are several uses for an autoclave. These devices use pressurized steam to efficiently sterilize the tools inside. When someone uses simple disinfectant to “sterilize” equipment, it isn’t nearly as effective as it should be. An autoclave brings the temperature inside to above boiling point, which ensures everything inside is free of bacteria and other contaminants. 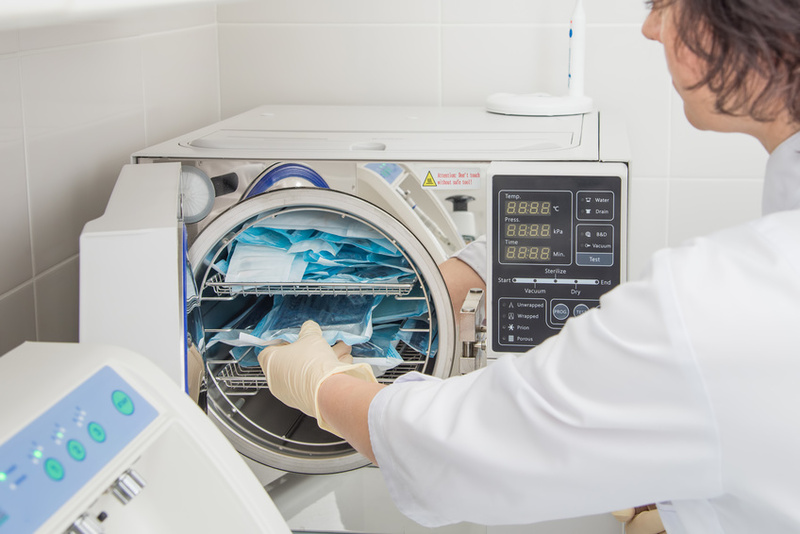 Without the proper temperature and method used in autoclaves, equipment and tools won’t be completely sterilized. Finally, because many medical devices have tiny surfaces and components, sterilizing these tools by hand can be both time consuming and ineffective. With steam sterilization, every surface of the tool can be completely sterilized, preventing the spread of disease. As you can see, there are several reasons to use steam sterilization. 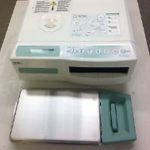 So if you’re looking for one of the best ways to sterilize tools and equipment, consider looking for a used autoclave for sale today.